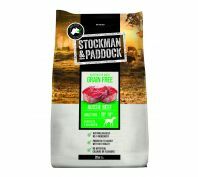 Stockman & Paddock is a culmination of passion and experience. 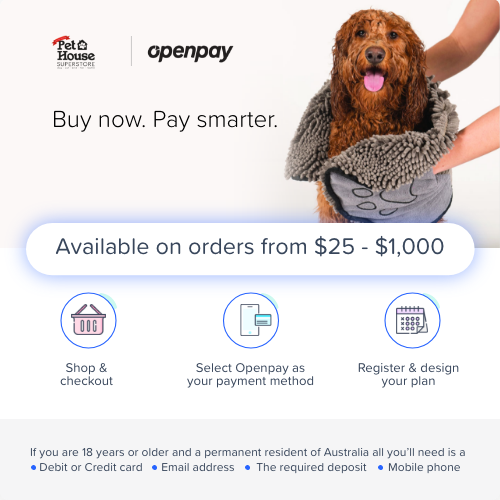 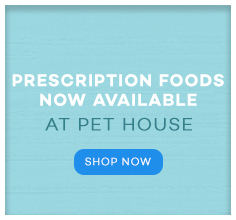 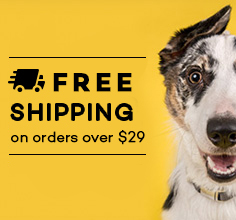 Taking wholesome Australian sourced produce to craft complete and balanced nutrition for Australian dogs. 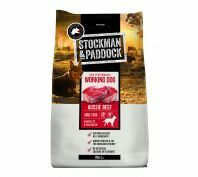 With real Australian beef as the number 1 ingredient, Stockman & Paddock provides superior quality food at an affordable price.